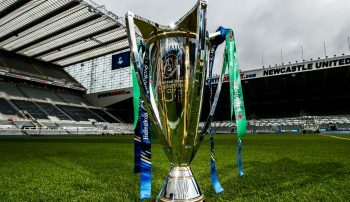 Scroll below for all the current details of ticket sales for both Heineken Champions Cup semi-finals. Tickets on sale to season ticket holders from 10.00am on Wednesday, 3 April. 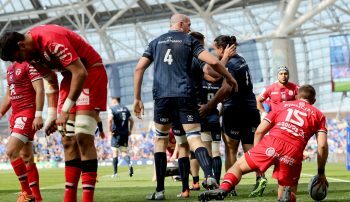 Tickets will be distributed among the Munster Rugby clubs, the Munster Rugby Supporters Club and 10-Year Ticket Holders from 9am on Wednesday, 3 April. Limited pre-sale to Ricoh Arena Members / Wasps Season Ticket Holders from 9.00am on Wednesday, 3 April. Remaining tickets will be available on www.ricoharena.com from 9.00am on Tuesday, 9 April. Priority sale for Season Ticket Holders at 12pm (noon) on Thursday, 4 April. 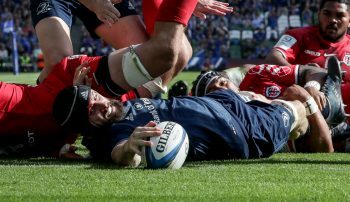 The remaining Leinster tickets will be added on general sale at 5.00pm on Tuesday, 9 April. Tickets are available at Toulouse Ticket Office from Wednesday, 3 April. The remaining tickets will be available on www.ticketmaster.ie at 12pm (noon) on Friday, 5 April. 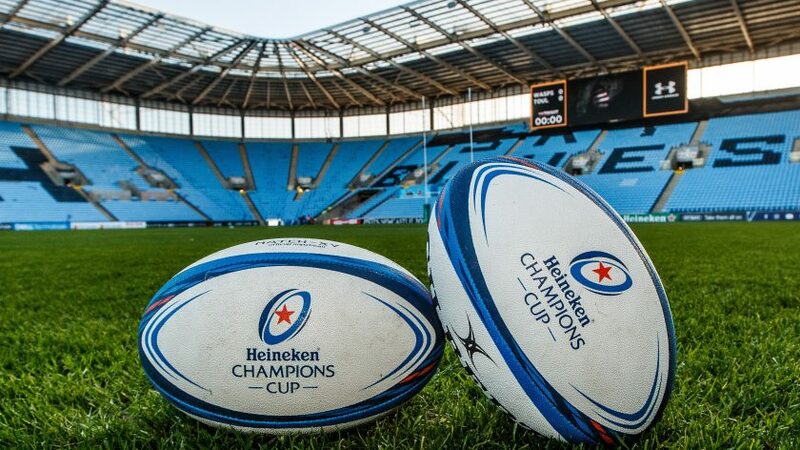 Official Heineken Champions Cup Hospitality is available through The Hospitality Partnership. For further information, please email info@thp.ie or call +353 1 676 2728.